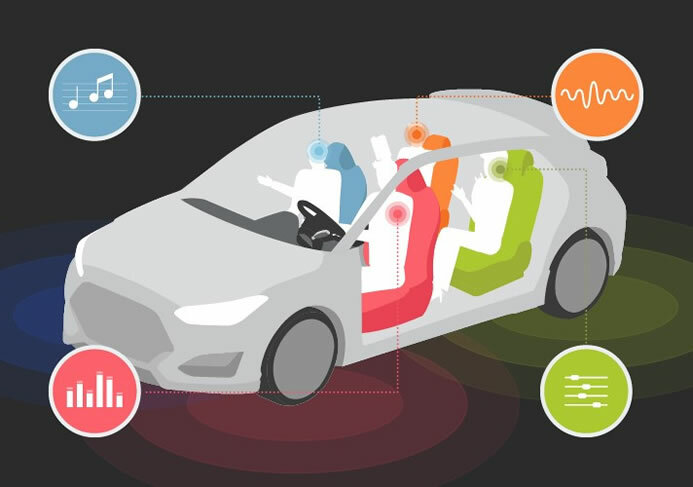 Hyundai today revealed its next-generation Separated Sound Zone (SSZ) technology that allows each passenger of a vehicle to experience an audio stream tailored to their individual needs, including music, hands-free phone calls, and vehicle alerts, whilst maintaining a headphone-free social space where passengers can converse freely.When the SSZ is utilized, hands-free phone calls can also be isolated to individual passengers, ensuring privacy when having important phone conversations on the move. 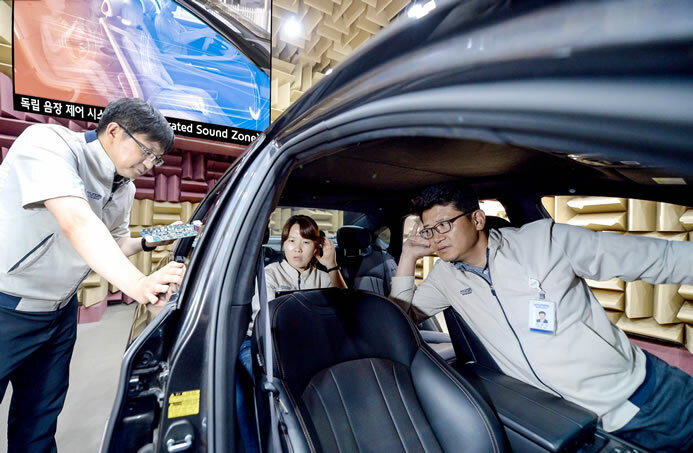 This ground-breaking technology from Hyundai can eliminate unnecessary sounds for the passenger, but provide them for the driver. 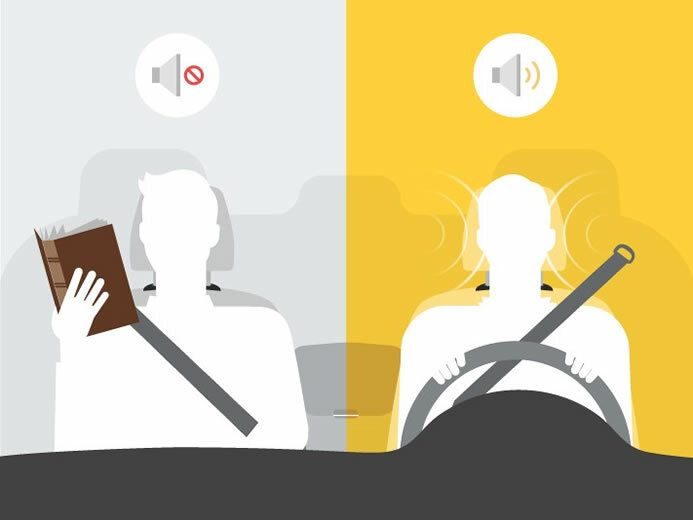 Navigation sounds, or various alerts allow the driver to focus on controlling the vehicle, while the SSZ system isolates these sounds, maintaining a quiet area for the other passengers. This has a particularly strong application for drivers with a sleeping child in the vehicle. 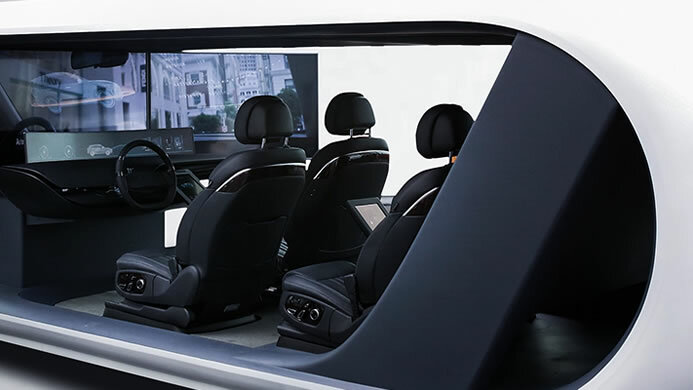 The completed mass production system is expected to be ready for installation in vehicles within one to two years.